Cefalonia is the sixth largest island of Greece and the largest island in the Ionian sea while coming second in population. Cefalonia boasts stunning beaches, Sandy in the South and with pebbles in the North. The most famous beach and the island's trademark is Myrtos, with white pebbles and crystal blue waters. Starting from Argostoli, you will come across crowded beaches Makris Gialos and platis Gialos, with fine sand, canteens and bars, organized with sunbeds and umbrellas-beaches Minia, Ammes, Agios Helis, Ligia and Avithos Beach and the beach of Agios Thomas in Travliata. 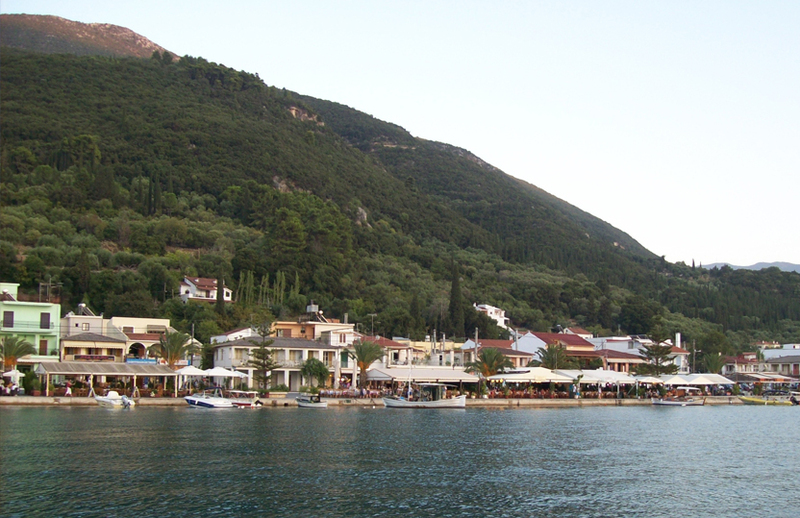 Capital of the island is Argostoli and kyrioteres towns in Lixouri and Sami. Cefalonia visitors and residents exipyretoyntai from 3 different ports, the port of the capital Argostoli, Poros and Sami. And from the three ports start buses of KTEL of Cefalonia for all the rest of the island. (phone KTEL 26710-22276). And taxis serving even though the routes are great and the cost well. Telephone for taxis the 26710-22261.
daily departures from the three ports of Cefalonia to Kyllini and Patra. From the port of Sami leaving the Kefalonian Lines ferries daily to Patra. From the port of Poros leave daily the Ionian Ferries and ships of Kefalonian Lines for the port of Kyllini. From the port of Argostoli Kefalonian Lines ships leave for the port of Kyllini. For information on arrivals and departures from Cefalonia you can communicate with the phone port 26710-22224. Air Champion24 .com offers ferries to and from Cefalonia on all services performed from any port of Greece. You can easily search and choose your ferry route that it serves, easily and instantly. The booking takes place in real time using your credit card or by making a booking with the help of the staff of our Office.